Both my cousin and I served in the military starting in 1964. He completed his 4 years and got out; I served for 20 years. A few years ago we were visiting and he asked me if I was getting my Special Extra Earnings – approximately $300 – from Social Security? He said it’s because we served in the military when the pay was so low. When I returned home I checked with our local Social Security office and was told I was not getting the Special Extra Earnings because after I got out of the service I made too much money; I accepted their answer. Then I read a Social Security column in a local newspaper. The columnist recommended anytime Social Security turns down a claim that you file an appeal. I did have a good job after I left the Military, but it wasn’t like I was making millions. Do you think I should file a claim asking them to reconsider my request for Special Extra Earnings? Please accept my gratitude for your many years of military service. The “special extra earnings” of which you speak are extra earnings credited to your military pay for those years you served between1957 and 2001. 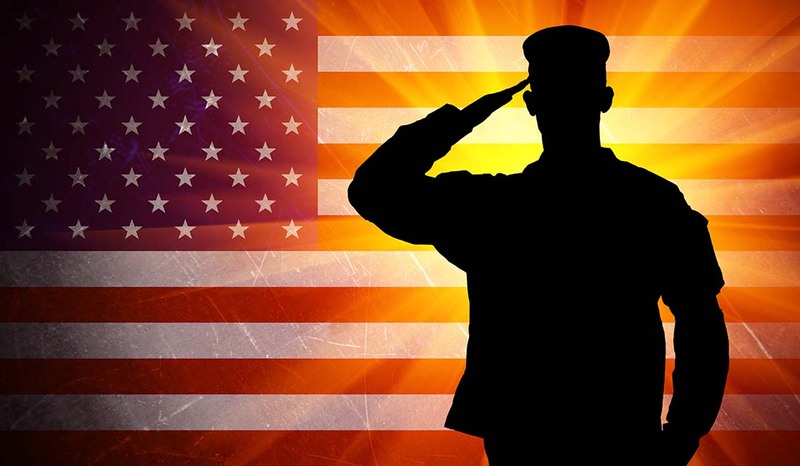 The credit is $300 for each quarter of active military service between the years 1957 and 1977 and, for the period 1978 – 2001, an additional $100 in earnings for every $300 in active duty pay up to a maximum of $1200 per year. It’s important to note that these are credits to your military earnings record, not an additional amount added to your Social Security benefit. Those credits should have been automatically applied to your earnings record when you applied for benefits, but whether they affected your Social Security benefit depends upon whether any of your years of military service were included in the 35 used to compute your benefit. To determine your benefit, Social Security adjusts all years of your lifetime earnings (including military earnings) for inflation and then uses the 35 highest-earning years as the basis for your benefit. Typically, the earnings in your later years of employment are the highest of your career, which is probably why the Social Security representative said you didn’t get the credits because you “made too much money” after you got out of the service. It’s more probable that the credits were automatically applied to your military earnings and that only some of your latter years of military service were used to compute your benefit. The best way to check this is to get your Earnings Statement from Social Security and examine your lifetime earnings to see which years are highest, keeping in mind that Social Security only counts earnings up to the FICA payroll tax cap for each year. By doing this you can see which years of your military earnings were included in your benefit computation. You can get your Earnings Statement by creating an online “My Social Security” account at www.ssa.gov, or by requesting one from your local Social Security office. Here is a link at which you will find information about the special earnings credit for military service: https://www.ssa.gov/planners/retire/military.html. As you will see, the special credits should have been automatically added to your military earnings and, if some of your military service years were used to compute your benefit, should already be included as part of your Social Security payment. I’ve heard of only a couple instances where the special earnings credits had not been applied, and you are certainly within your rights to challenge the Social Security Administration. To do that, I suggest you make an appointment at your local office, bring a copy of your DD-214 and ask to speak to a supervisor who can review your lifetime earnings record to ensure the special credits for your military service were applied. And, once again, thank you for your service to our country. The information presented in this article is intended for general information purposes only. The opinions and interpretations expressed in this article are the viewpoints of the AMAC Foundation’s Social Security Advisory. To submit a request, contact the Foundation at info@amacfoundation.org.